What can get better than providing the essential tools for the master? Who knows, your return gift for a shining pure cooper cake baking could be a cake itself! 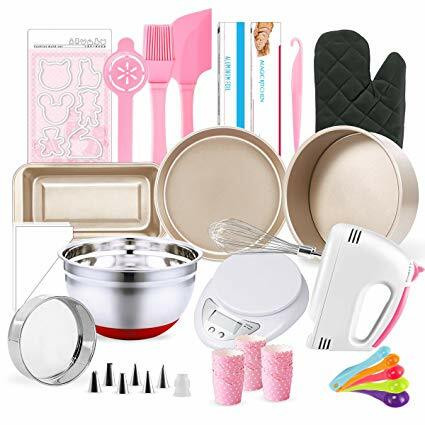 This kit contains the pans, the blenders and cups of various proportions to ensure that the cake making process goes perfectly! This is an unspoken requirement of every baker! Everyone knows how hard frosting can get and if there is not anything that can make it easy, chances are there that it might get horribly wrong. With the cake stands that rotate, it is easy to create circles around it. 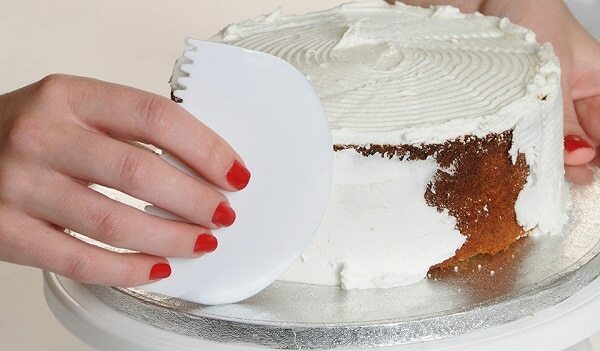 If your cake can rotate, these are convenient tools that can create the finishing required on the cream. It is primarily used as a shaper, and it comes in various sizes depending on the thickness of the cream used. If they have specifically asked for a blender or you see that they badly need one, then do not hesitate to give this gift. This is an extremely crucial instrument for any baker, and without a good brand with the right specifications, no baker can actually make a good cake. Cake, as mentioned before, is a piece of art, which must be flaunted before people. Once they have made the beautiful cake, there has to be a means to display them on proudly. That is where the glass stands come in the picture. When you go to a cake shop, chances are that you will come across cakes displayed in grandeur on glass stands. Usually, bakers just layer the filling at the center portion of it rather than throughout the whole cake. With the slicing guide, this can enable the baker to guide the cream and the filling throughout more uniformly. Bakers at YummyCake will ensure that you get cakes which have been created using the latest baking techniques and instruments. No amount of décor on cakes can be enough. This kit basically contains a glue gun and this does the same task as that of a piping bag. This is what the most popular bakers use too. YummyCake provides cake delivery in Gurgaon which have the best decorations in the market thanks to the diversity of decorating kits used. These ideas are great for the ones who want to bake at home, but at times we need the expert to do it. We simply want to order the cake we love for us as well as for our loved ones. 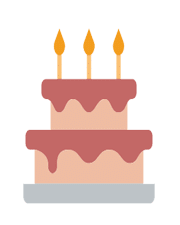 YummyCake is a renowned online cake delivery shop in Delhi which also provides midnight cake delivery in Faridabad, Noida, and Gurgaon as well. The cakes are extremely fresh, full of décor and are suited for every occasion. They have a wide range of cakes to choose from, so if you are in a hurry, order from them.